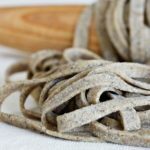 Gluten Free Buckwheat Pasta Pizzoccheri: Teglio in the province of Sondrio, Lombardy, and is considered to be the common symbol of pizzocchero, a place where the main agricultural focus is in the cultivation of buckwheat. “Buckwheat, in all of its gluten-free glory, is actually closely related to rhubarb. In addition, it is an excellent source of fiber and nutrients. In particular, buckwheat groats (the small, triangular seeds), when cooked, offer 17 grams of dietary fiber or 68% of the daily requirement for a 2,000 calorie per day diet, as well as 22 grams of protein”. 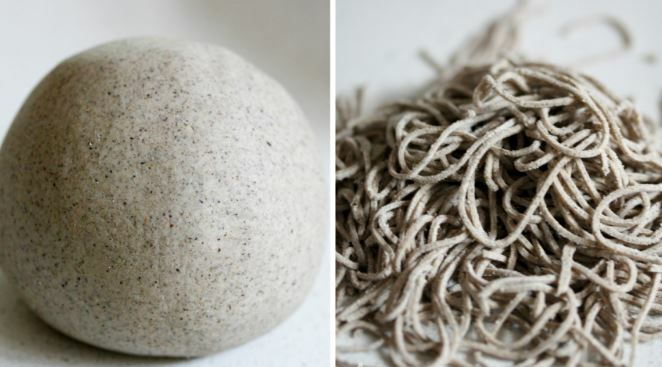 Buckwheat was introduced to the Italian valley town of Valtellina during the fourteenth century and since then has been used to prepare many local dishes. 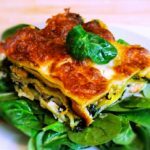 As well as pizzoccheri other buckwheat dishes include ‘sciatt’ buckwheat pancakes stuffed with cheese, and ‘pizzoccheri of Chiavenna‘, which is Valtellina’s version of gnocchi. 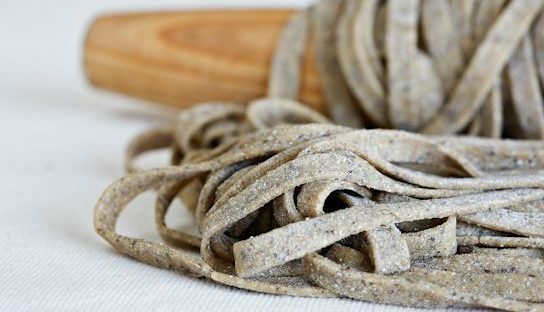 Find out a little more about the Lombardy region and how to make buckwheat pasta for yourself. The best crab cakes ever!